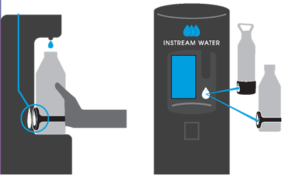 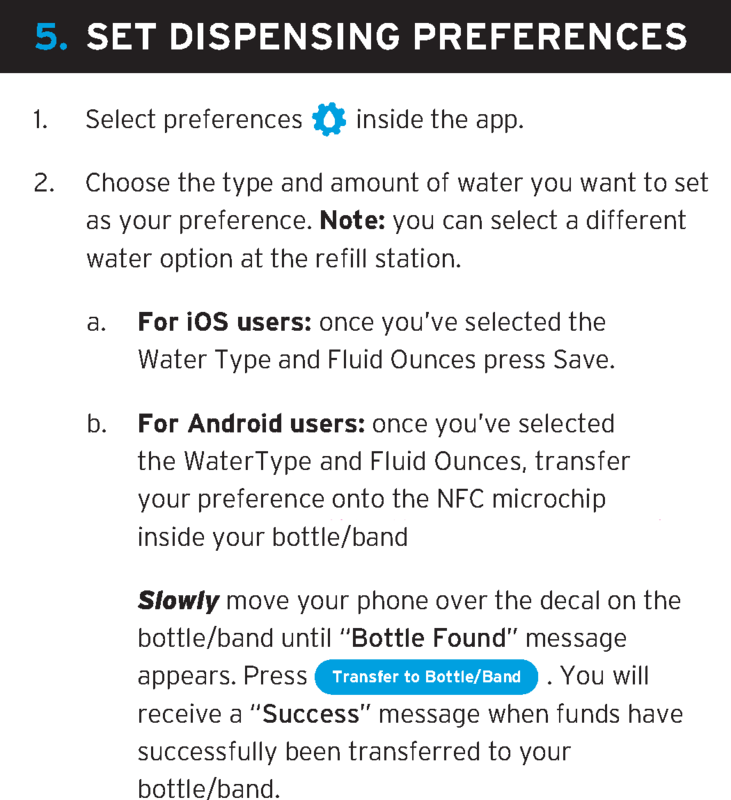 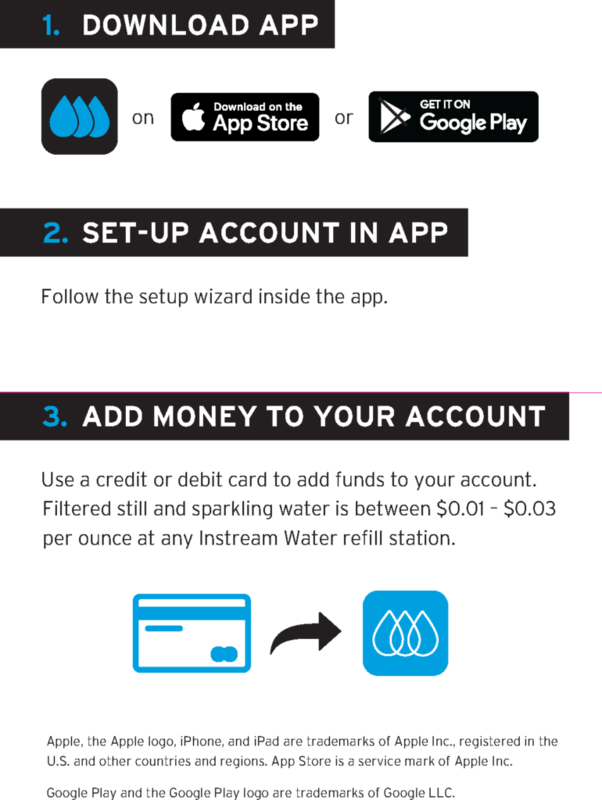 Step-by-step instructions on how to use our refill stations and smart bottle/band technology. 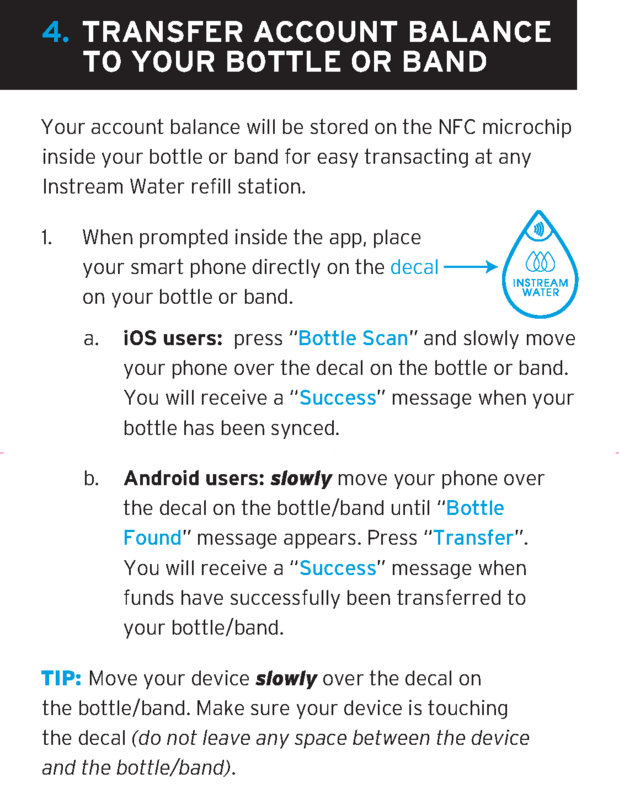 Slowly move your phone over the decal on the bottle or band. 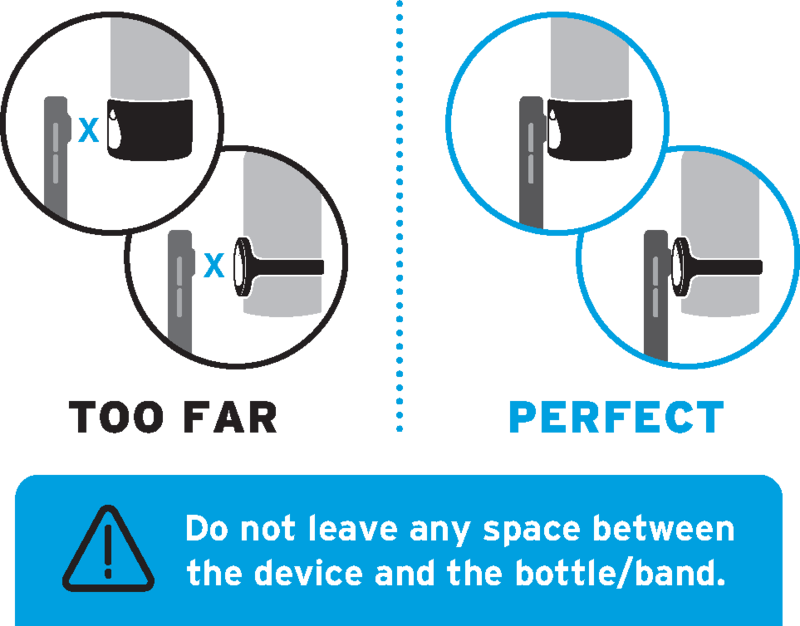 Don't leave any space between your device and the decal on the bottle/band. 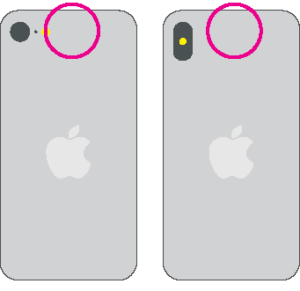 Make sure they are touching. 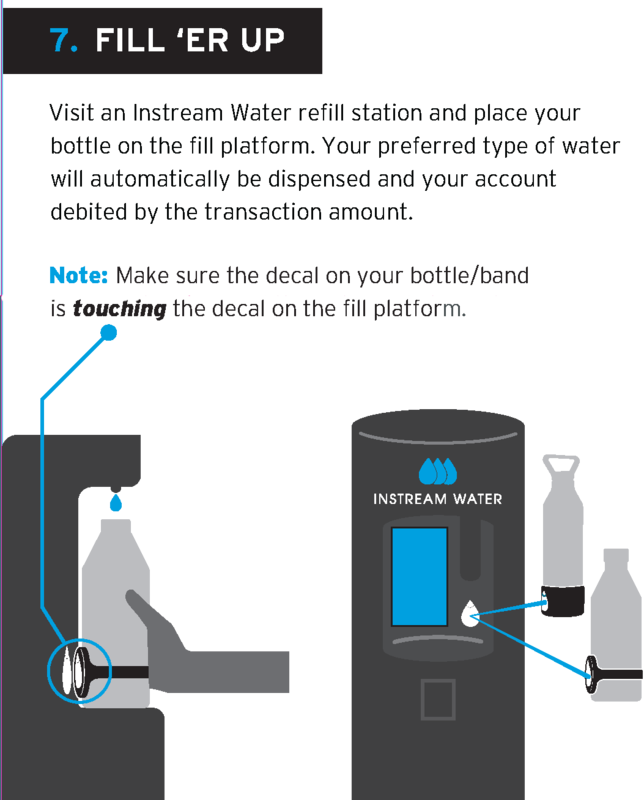 Press the decal on your bottle or band directly against the decal on the fill platform. 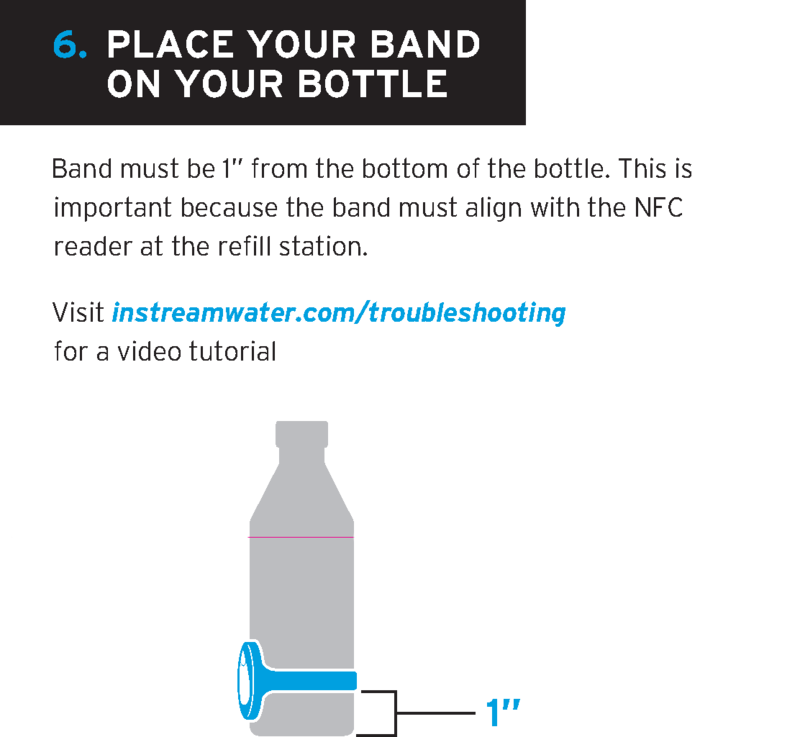 Do not leave any space between your bottle/band and the fill platform.